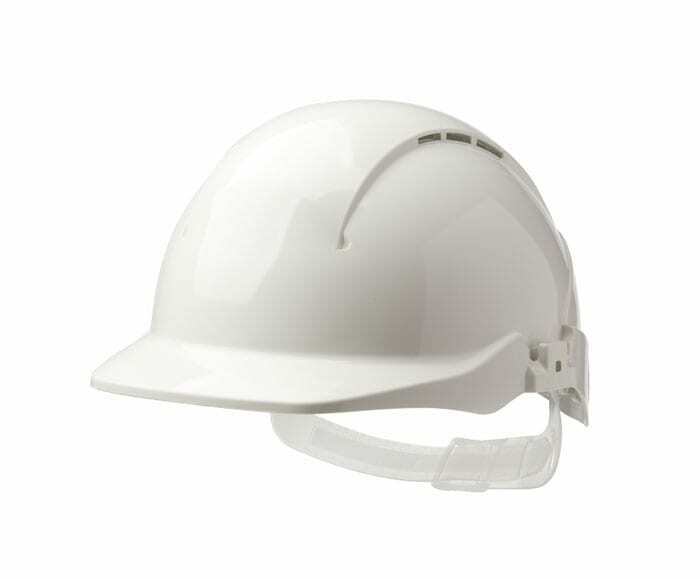 Classic Screens and Carrier - Product Solutions - Centurion Safety Products Ltd.
High safety with maximum protection. 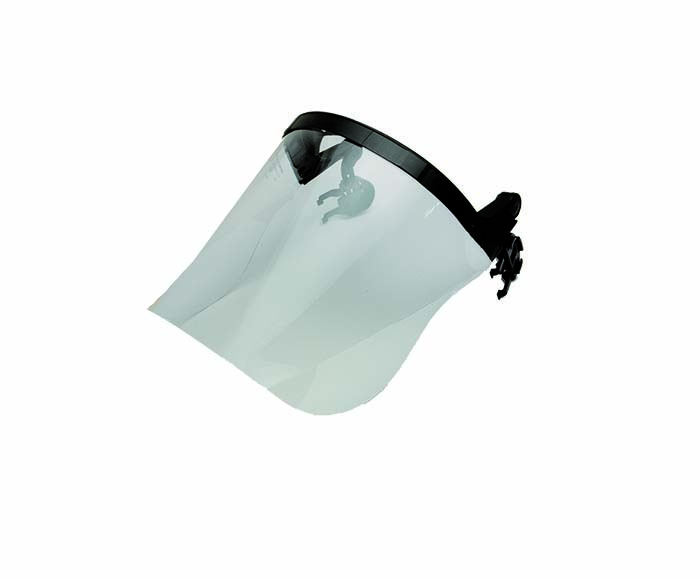 General purpose face screens available in Polycarbonate for maximum impact protection or Acetate for chemical resistance. 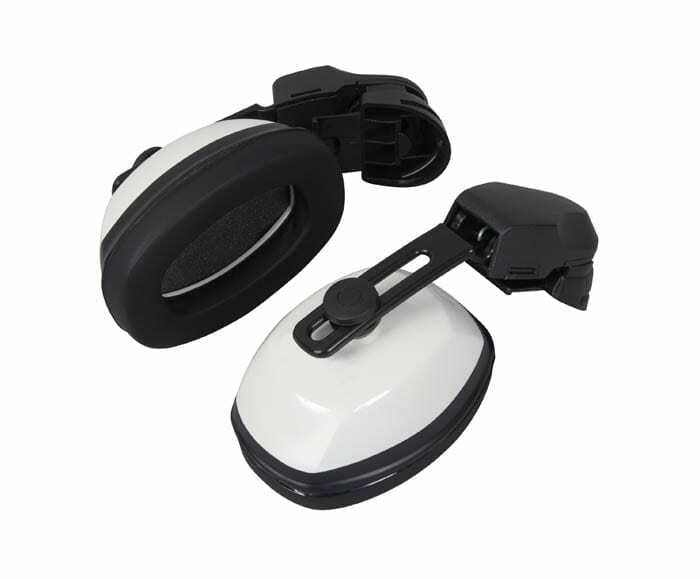 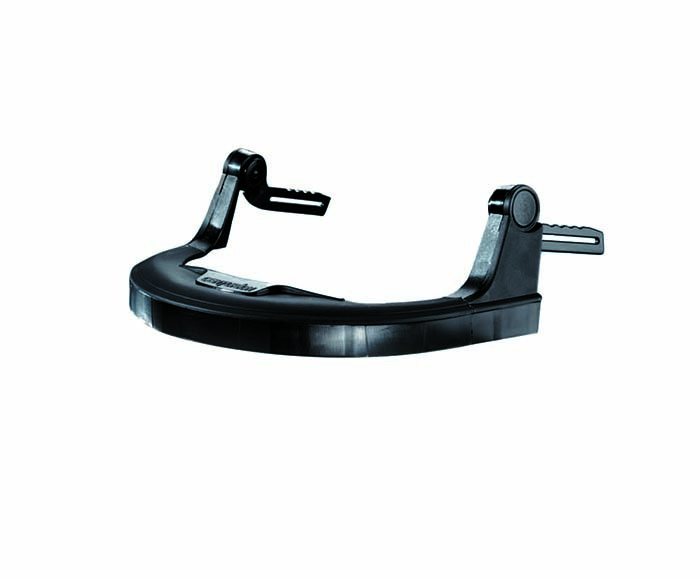 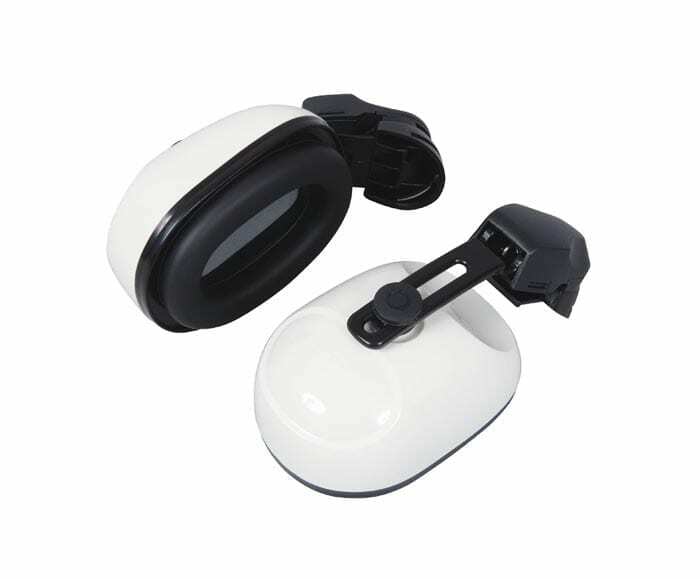 Product Codes: S54CE: Carrier with clips. 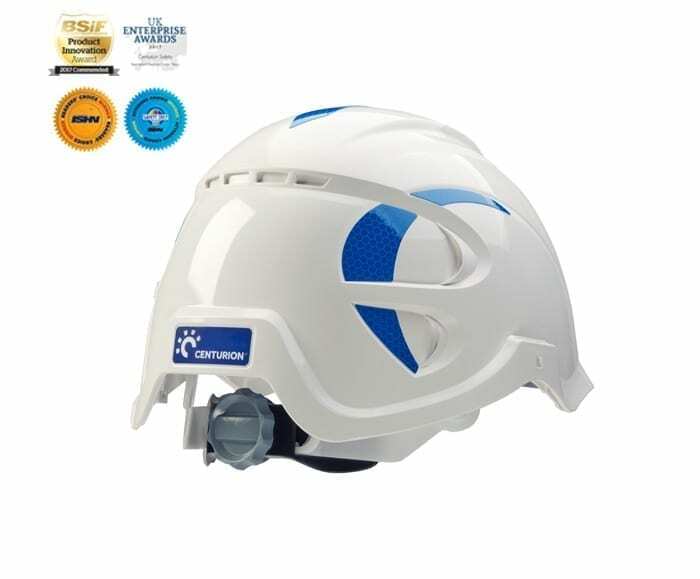 With Euro clips (S565) fit all helmets except Vulcan and Reduced Peak 1125.